Gentlemen of the Philippines is pleased to assemble in the public eye a group of handsome and goal-driven young men who can serve as role models to the youth. They will present themselves as unique examples of the modern Filipino-filled with country pride, talented in a variety of either performance or professional skills and capable of putting across their ambitions with dedication and clarity. Gentlemen of the Philippines Incorporated (GCI) uses the combined forces of its team of pageant specialists and events-experienced professionals to search for young Filipinos with the right blend of character and core values matched with handsome faces, physically fit lifestyle and adaptable communication skills who can suit up to the evolving demands of youth in both the national and international levels of male pageantry. 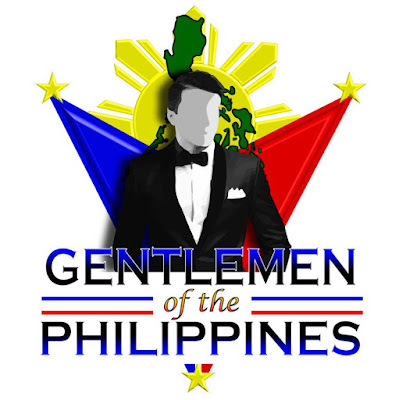 Gentlemen of the Philippines provides its winners with the national platform-through well-chosen charities, sponsors and brands during their entire reign. 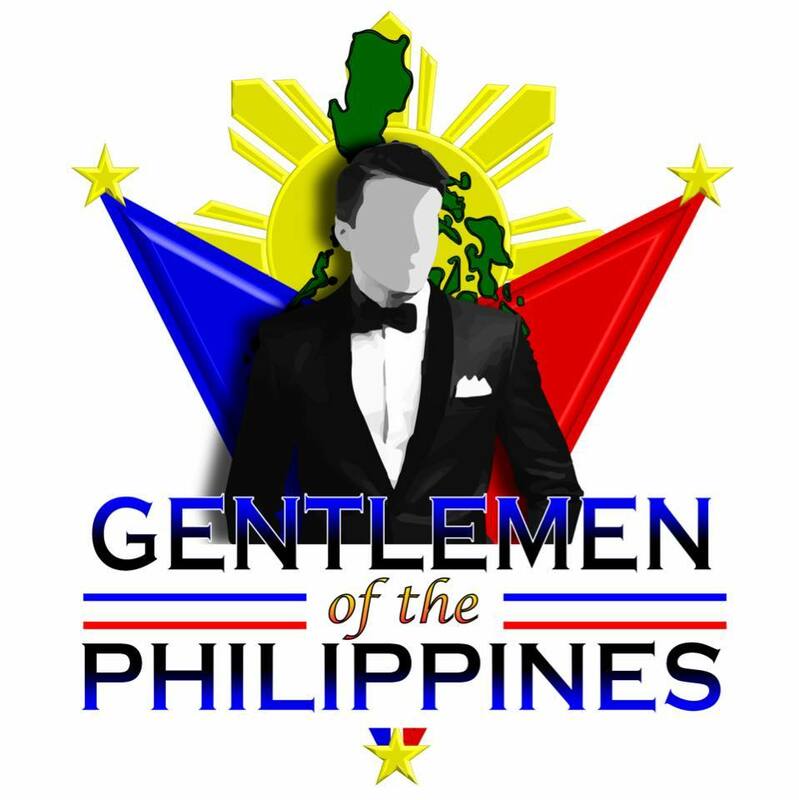 The main competition period of Gentlemen of the Philippines 2016 will run from June 19-25, 2016, with the Press Presentation, Preliminary Competition and Grand Finals taking place in Manila. Precious Anne Medina-Founder/Chairperson; Michael Davantes-Vice Chairperson; Salde L. Singo - Foreign Relations and National Director; Herald Berras Domine- Marketing Head; Norman Tinio- Media/PR head, Willan Pagayo-Production Head; Hep Benitez-Project Management, Angelle Nieva-Committe head, Awards, Prizes, National Director, International Partner Edin Muhammad-Founder IMP ( Indonesian Male Pageant) Organization with Norman Tinio and Salde L Singo.